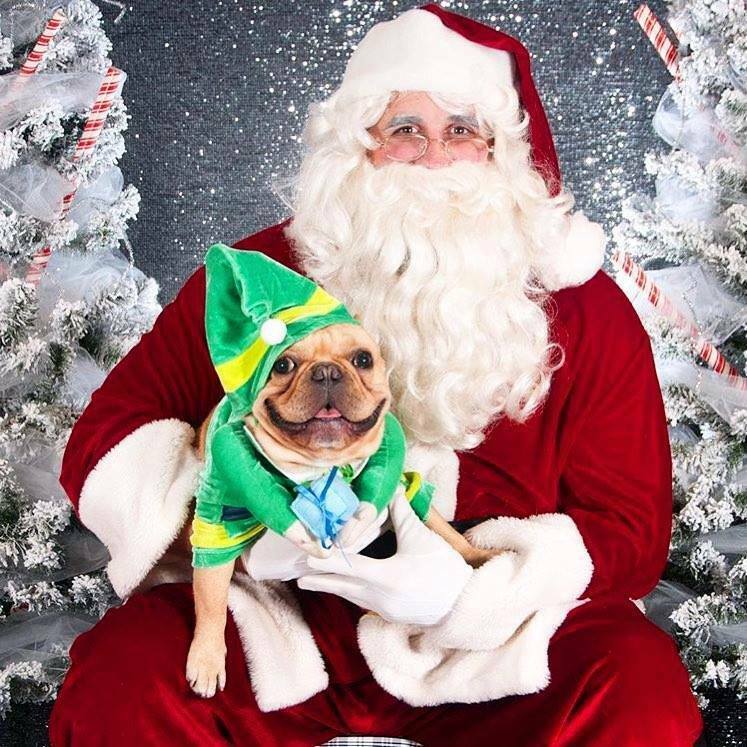 Pictures with Santa Paws sign up is here! Times and dates are first come, first serve, so secure your spot now! Your ‘howliday’ cheer will help other dog’s get some, too. Just for signing up, you’ll get a goody filled stocking for dogs and kids (we make a special kids one). Use this form to sign up. Select the best window time frame, and we’ll follow up soon via email with your confirmed time. $40 donation to Chicago Canine Rescue.